Whenever I travel to a foreign country I notice that the “Mexican Food” in offer is really not that Mexican and, while it may have some Mexican elements involved, it isn’t the authentic thing. Mexican food throughout the world remains ridiculously limited and customized, turned into some kind of Texas idea of what the Mexican food should be in order to please the regions palate. I want to spread the word! As a Mexican I can tell you this country has an amazing variety of dishes that are not known throughout the world. Mexican food is much more than tacos and enchiladas and it need not to be changed, it is complex and varied and has the potential to please all kinds of palates. You will chose your favorite dishes. The vegetarian garrison that follows is a delicious Mexican recipe that uses plantains , the fruit of a tropical plant of the same family as the banana, which looks very similar to the banana but is bigger, starchier and normally eaten cooked. 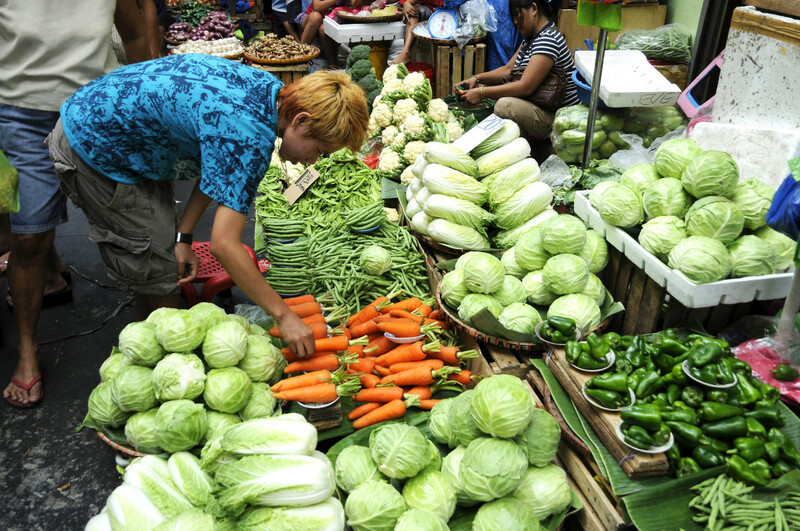 It is one of the chief articles of food in tropical countries. The best way to serve these fried plantains is as a garnish with salty food because it creates a perfect salty-sweet contrast. 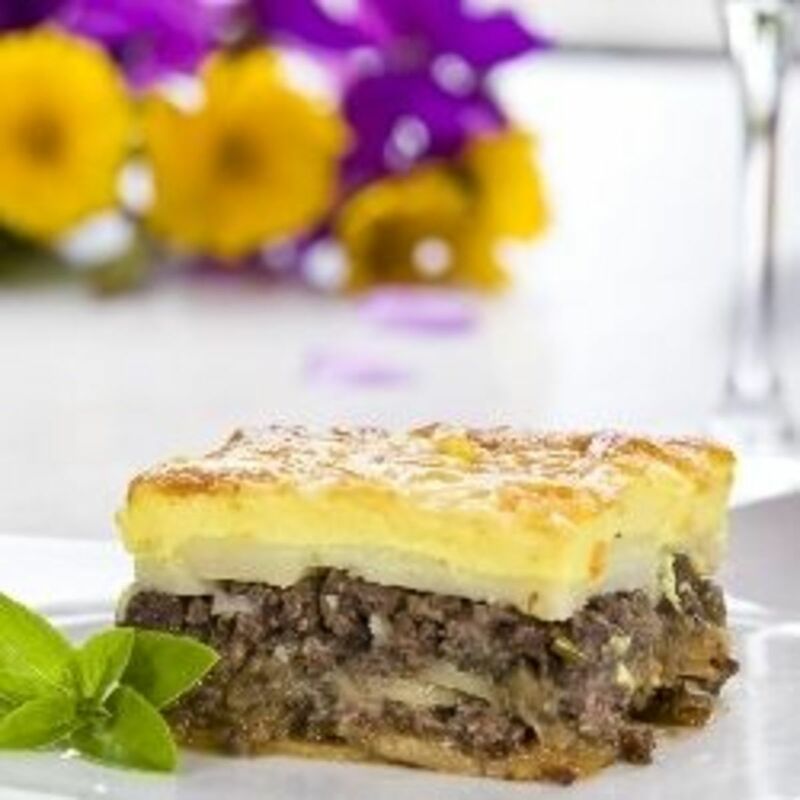 I personally like it with pan fried fish, shrimp or other seafood, a lentil stew or soup, black beans with white rice (as Cubans do), but it can almost go with any salty dish, so don’t hesitate to try whatever combination appeals to you. I have tried it with lots of things, from the examples I just gave you to chicken veggie salads. 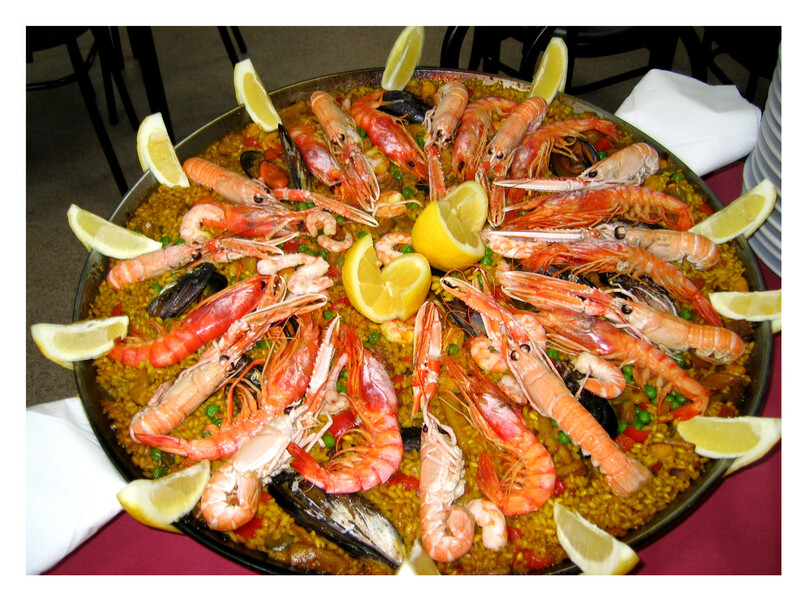 In Mexico it is often eaten with red rice (rice that has been fried, and then cooked in tomato sauce). 1. 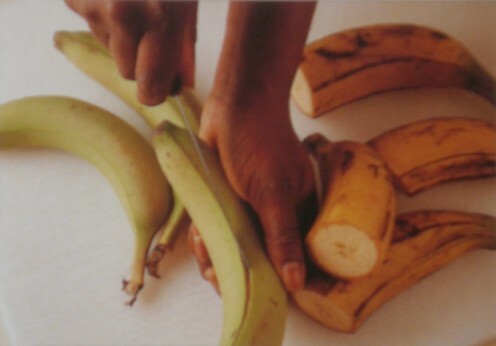 Cut the plantains in half and peel, then cut the halves lengthwise into strips 3-5mm wide. 2. Heat enough oil in a pan over high heat. It is very important that the oil is very hot (boiling) to ensure that when we fry the plantains, they are sealed almost immediately and don´t absorb oil; otherwise they get soggy and disgustingly fatty. 3. So once the oil is boiling, fry the plantains -keeping the heat high all the time- until they turn a nice golden brown color. 4. Remove the plantains from the oil and place them on absorbent paper towels to get the oil off the surface. Recommendation: fried plantains taste much better if served hot and freshly fried. A fresh cocktail that can be eaten as snack or entrée made of Jícama, also known as Yam, Yam Bean or Mexican Turnip mixed with traditionally Mexican herbs and condiments. 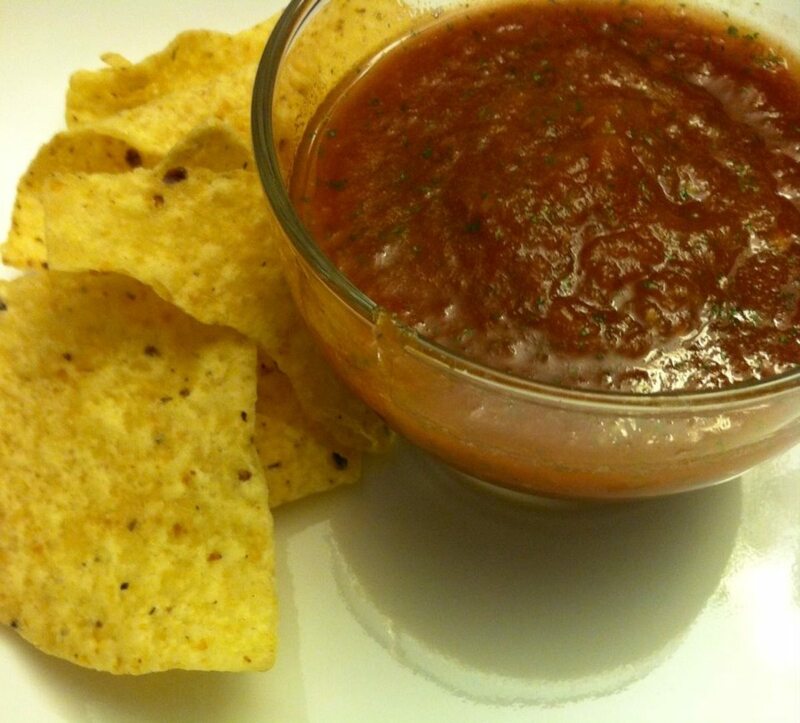 Recipe for a not-so-well-known but delicious Mexican salsa, with a very refreshing flavor, made with red onion, “habanero” chilis and lime juice; plus tips to avoid making the salsa too hot. Healthy, whole-grain, butter-free recipe for a delicate and nutritious Mexican Corn Cake with a hint of vanilla. Mix all ingredients in a blender and you are ready to bake. Great refried beans recipe. 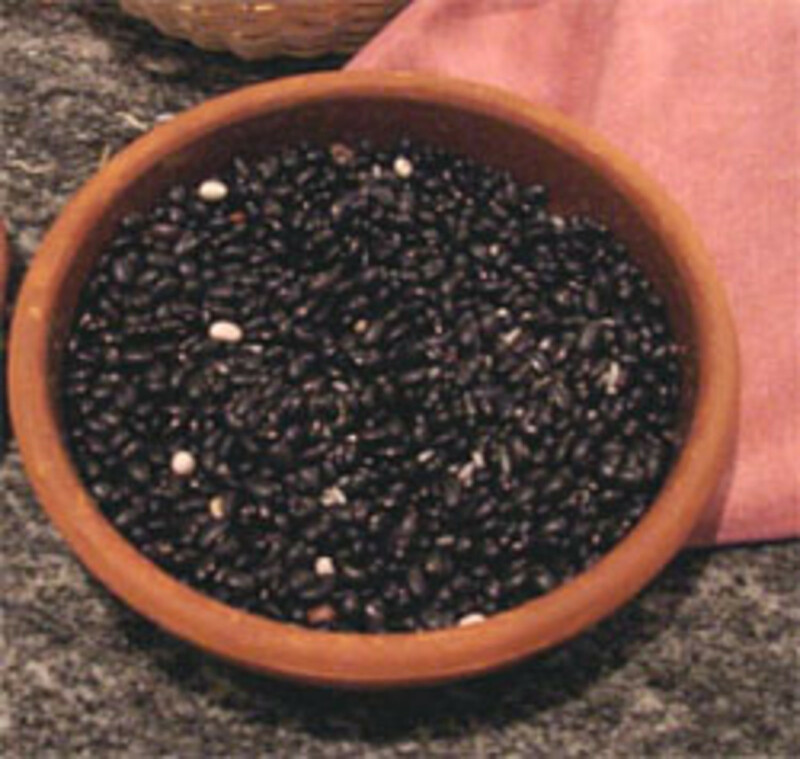 An easy recipe for authentic Mexican Frijoles refritos! Comments on "Fried Plantains, The Authentic Mexican Recipe"
Hi IzIpio90, I guess all tropical countries have something in common. 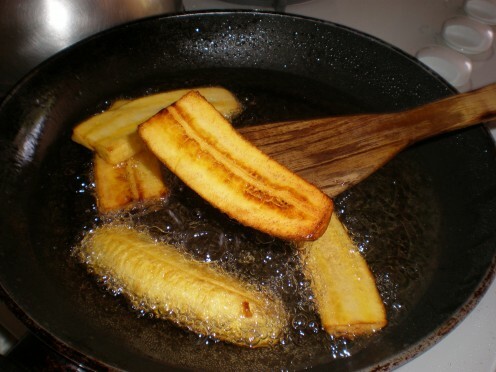 Fried Plantains are eaten in Mexico as well as other Latin American countries. I am glad you came by and read this Hub, thanks for your interest and kind comments. This is great! Haven't known that it is popular in Mexico either! In our country, Philippines, we used banana instead of plantains.. And, it is very delicious..! Hi Shawn Scarborough, thanks for your appreciation, I am glad this hub gave you ideas and opened the universe of plantains for you. Hope you find the recipe enjoyable. This is a great hub. I have seen plantains in the super market before but I have never bought them because I didn't know how to prepare them. I can't wait to try this recipe. Thanks livelonger! I also reckon photos are extremely helpful, particularly when cooking things you have never done before. Great pictures, too. It's helpful to know what a well-cooked plantain should look like; sometimes word descriptions don't do the trick.